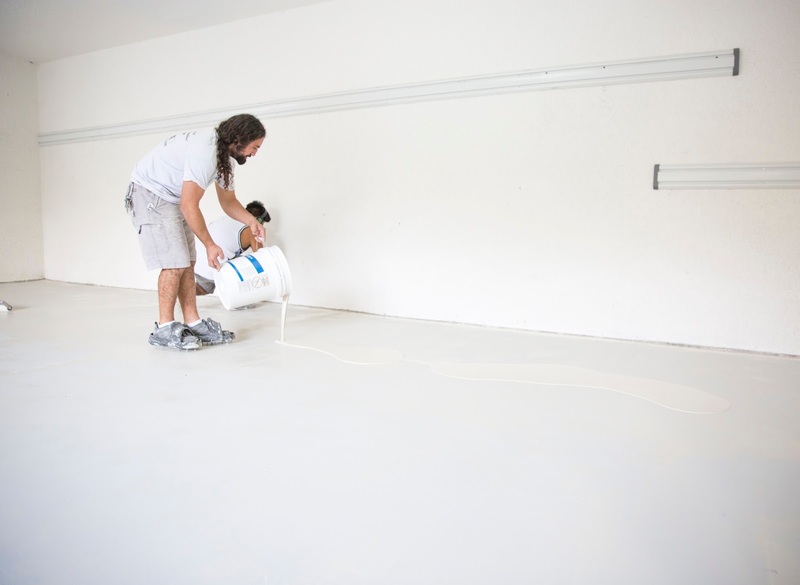 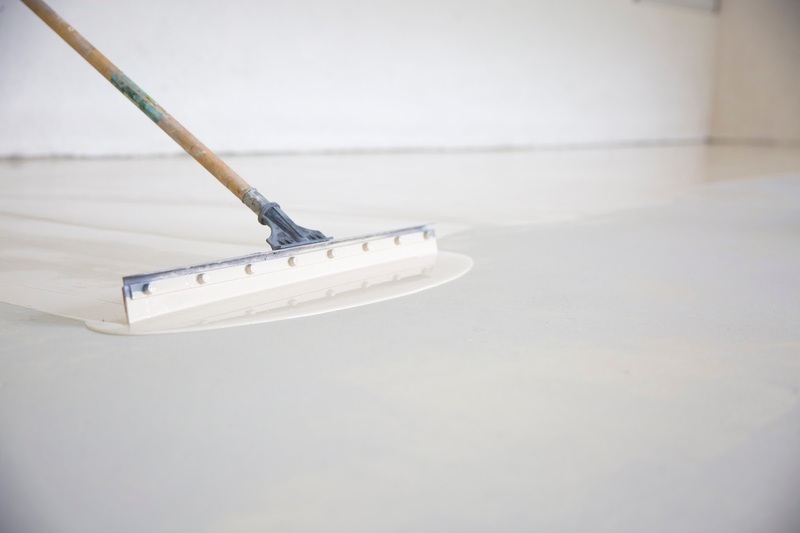 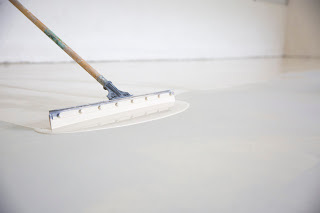 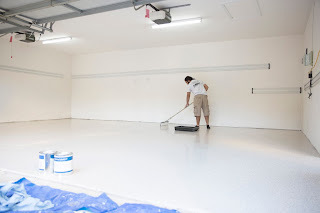 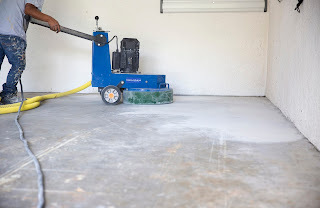 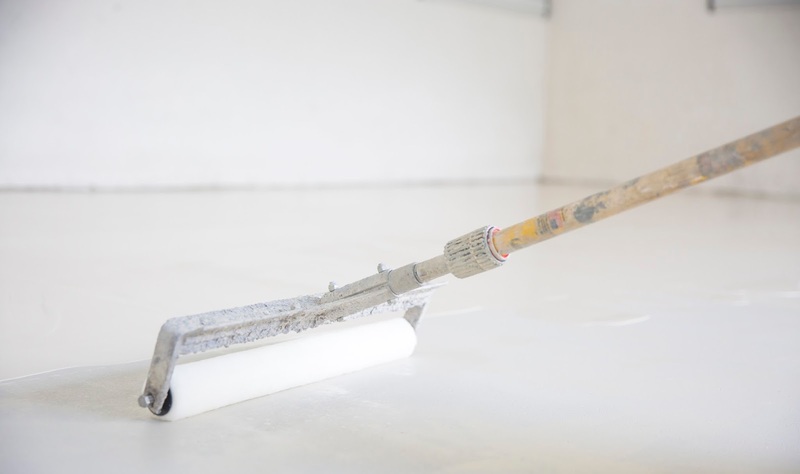 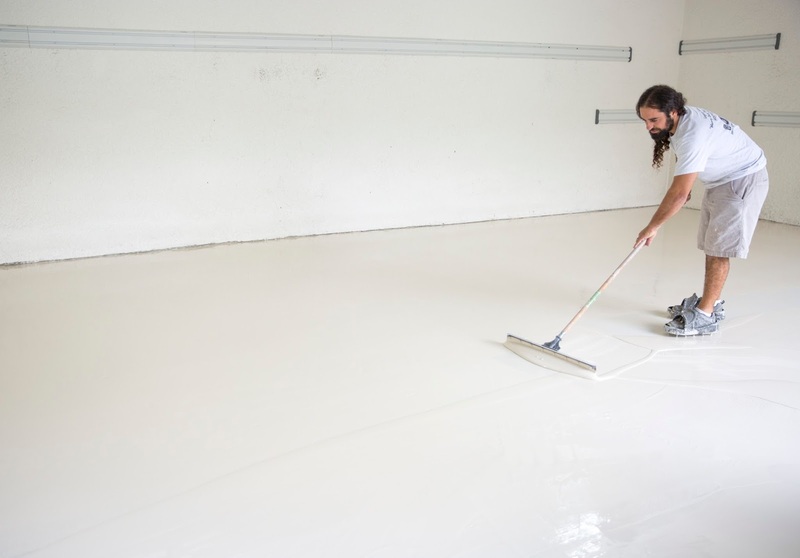 When choosing an epoxy floor coating kit for your garage concrete floor, choose what the pros choose!! 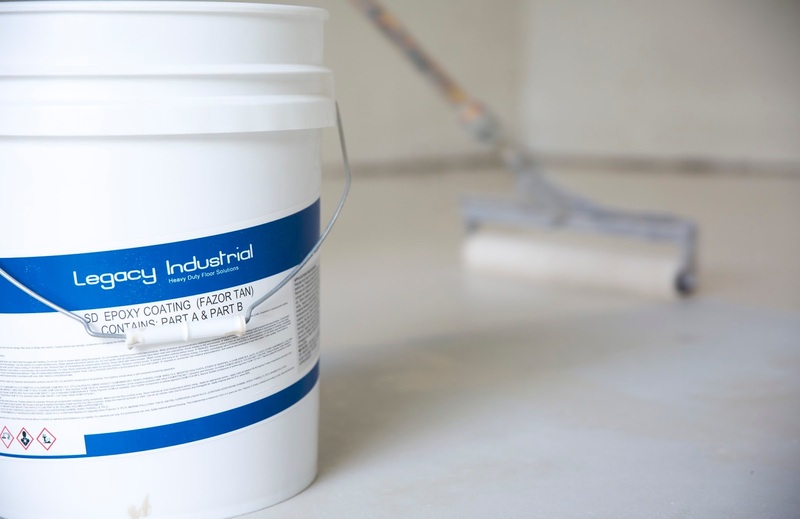 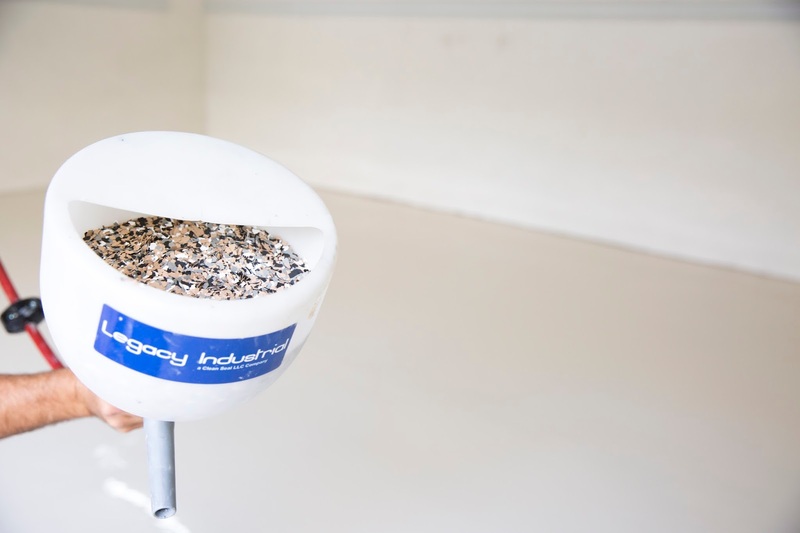 Products, such as those manufactured by Legacy Industrial Corp, are what installers use everyday. There is no "home owner grade". 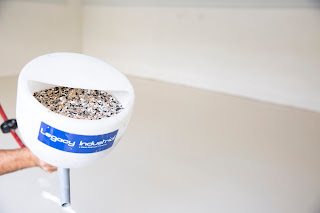 They only sell the good stuff! !